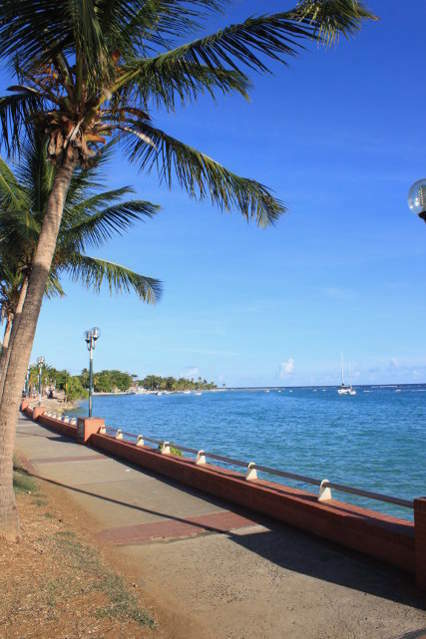 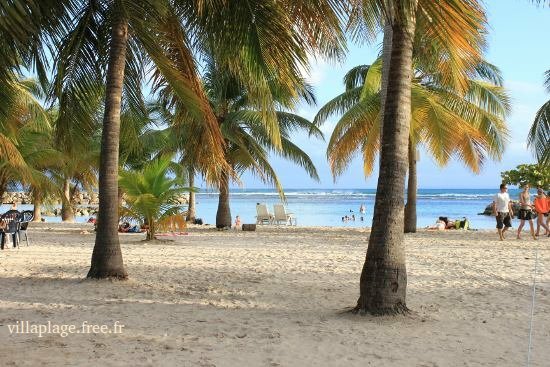 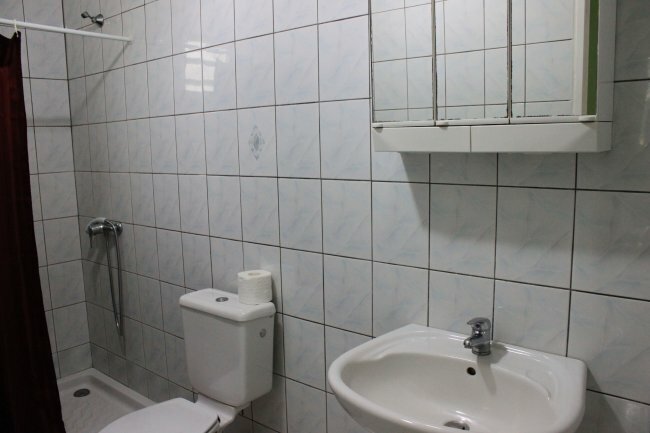 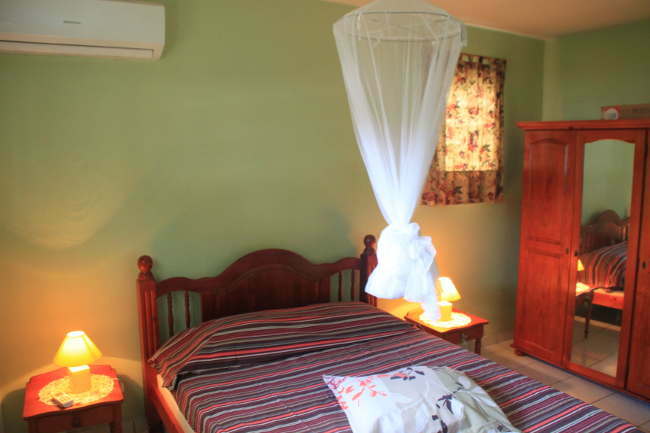 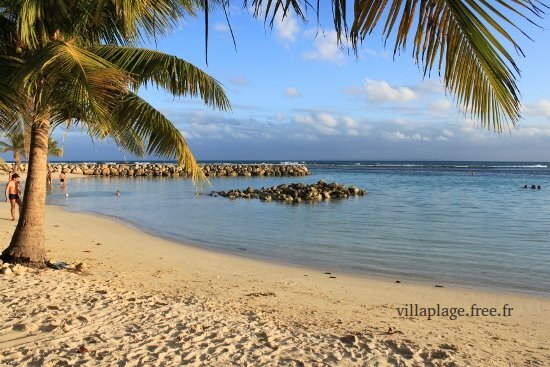 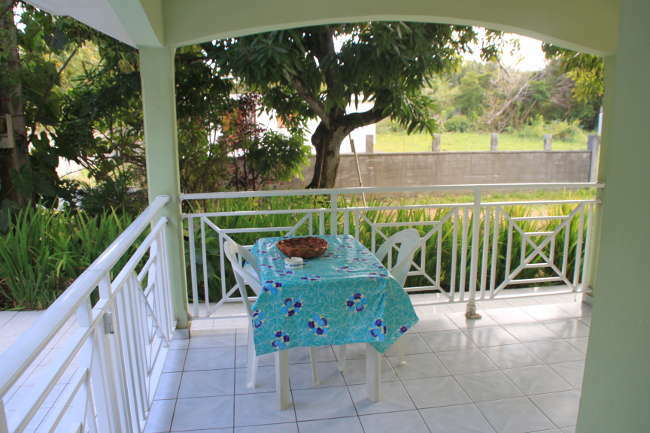 This accommodation is the best way to visiting Guadeloupe and experiencing the local life. 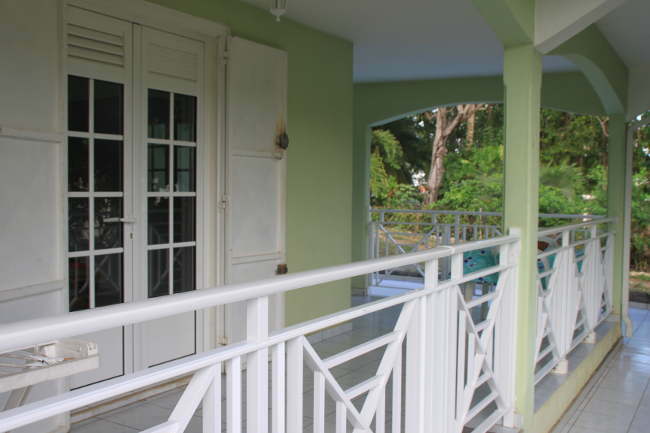 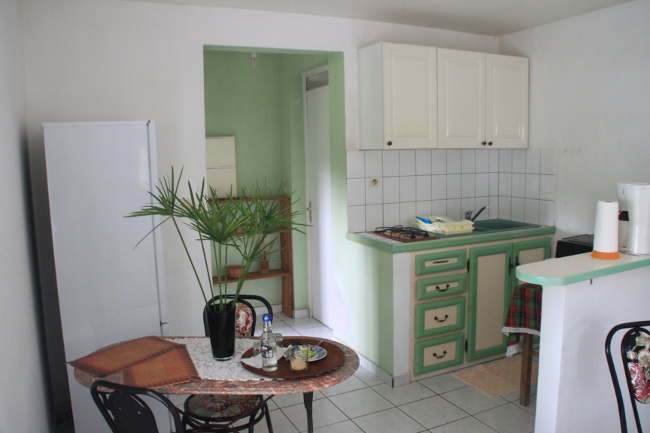 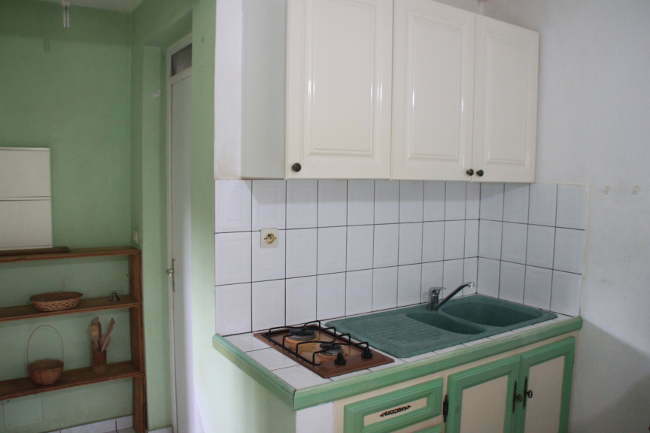 The apartment is located in the ground floor of a villa in Sainte-Anne. 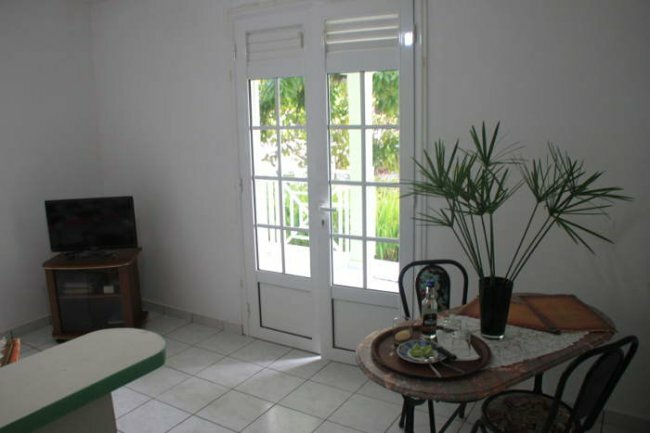 You will stay close to the center, only a 10 minutes walk to Caravelle beach and 2 minutes to the food shops. 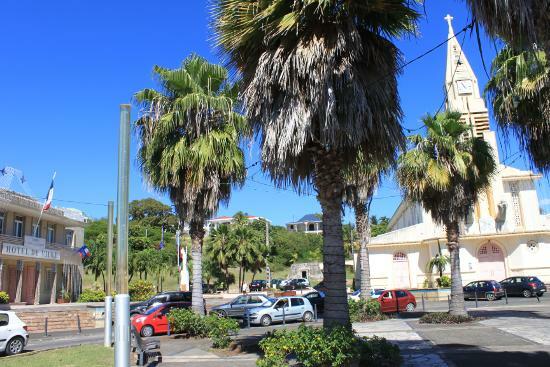 City of Pointe-à-Pitre, 25 km.